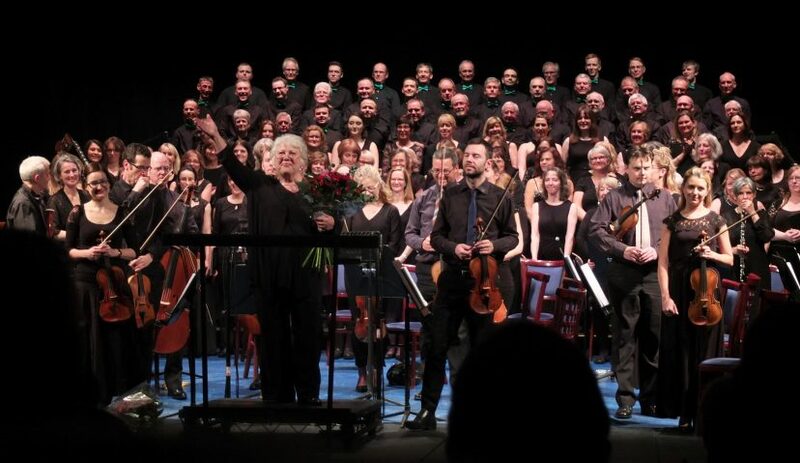 Following the hugely successful performance of Handel’s Messiah in January, many people have asked to do another project. It is hoped that more people who have never thought of themselves as singers or having the confidence to do something like this will come along and have a go. Click here to read the tributes from members of the chorus who found the whole experience to be a revelation. The chorus needs people who can sing to enable the people who can’t, so they welcome those singers from other choirs who can attend rehearsals and lend their experience. The concert is being put on under the umbrella of Kinder Children’s Choirs, but has grown out of their 25 Anniversary last year. 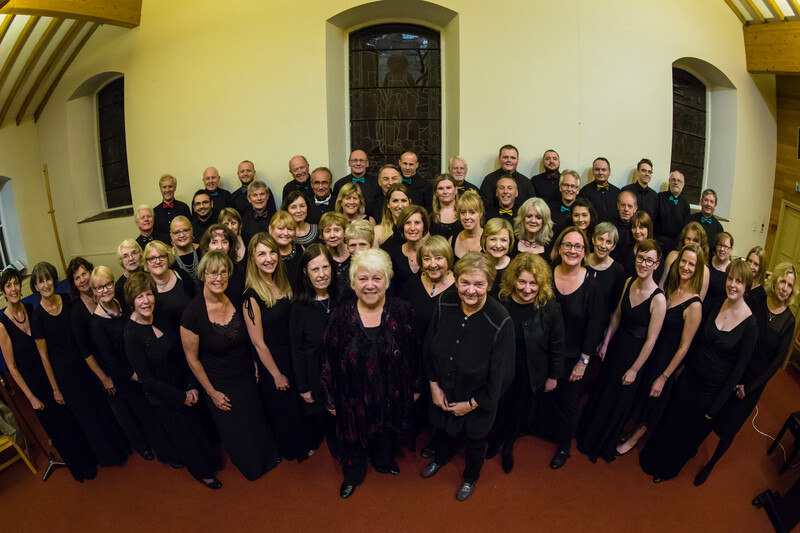 This was an opportunity for adults in the form of a community choir, especially created to give non-singers and unconfident singers an opportunity to experience a quality performance with a performance of Handel’s Messiah. Many people joined who had never sung before, never been in a choir before or never been in a choir since schooldays, did not know if they could sing, could not read music, did not know what voice they were or what their range was etc etc. It was a huge deal for them. Of course we needed more experienced choral singers and people who could sing in order to enable those who couldn’t sing (or thought they couldn’t!). The performance was such a success that people have been asking for another concert! The choice of work for this next project will be Mozart’s famous Requiem Mass, a work so well known for its myths, mysteries and uses in film , television and advertising, as well as for its actual ravishing, dramatic and beautiful music. The story associated with the Requiem has everything needed for a blockbuster movie, even without the dramatic additions in Peter Schaffer’s play (and film), Amadeus. The Requiem reflects Mozart’s struggle to complete the work before his tragic early death at the age of 35. Alongside the Requiem there will also be a performance of Mozart’s Vesperae Solennes de Confessore, KV339, which includes the famous soprano solo Laudate Dominum. As part of the Kinder Choirs’ tradition for providing experiences and events of excellence this performance will take part in Buxton’s glorious Opera House on Sunday 7 January 2018, with top international singers, and an orchestra of professional musicians. Rehearsals will start on Wednesday, April 26 at Whaley Bridge Uniting Church from 8.00-9.30pm. The subscription cost is £50 (£25 students) per term. There are no auditions to take part.